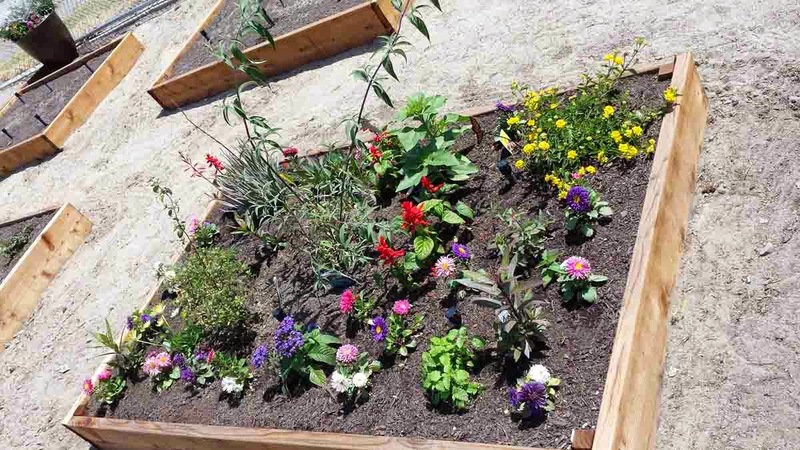 Parent volunteers and school personnel built 10 new gardens boxes at Mesa View Middle School in Huntington Beach. They were quickly filled with eight cubic yards of organic planting soil from Agromin. Agromin had previously donated soil to Mesa View for eight garden plots. Vegetables, herbs, fruit trees and even a butterfly garden were planted. The harvest was so successful that the decision was made to expand the garden. 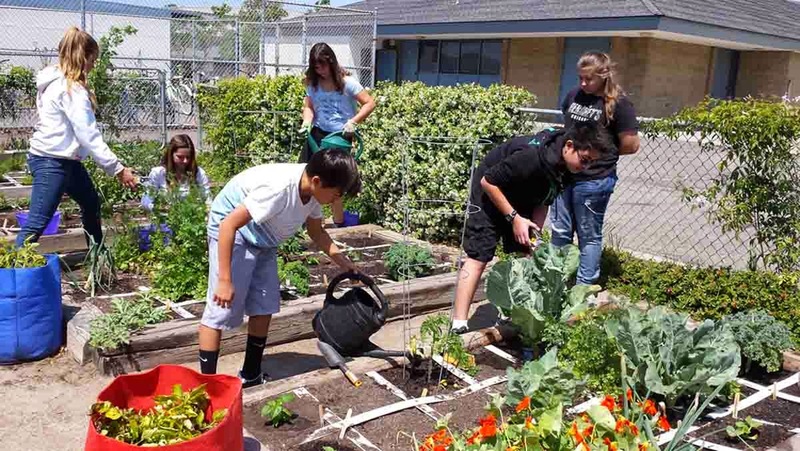 Lori Manz, who teaches a combined science/health/gardening class, says "it's been fun watching students grow and eat vegetables they've never seen before, and to learn how important organic, healthy soil produces healthy food." Each student is involved in some activity: planting, weeding, watering, harvesting or gathering organic materials for the composter. Tending a garden offers good life lesson. 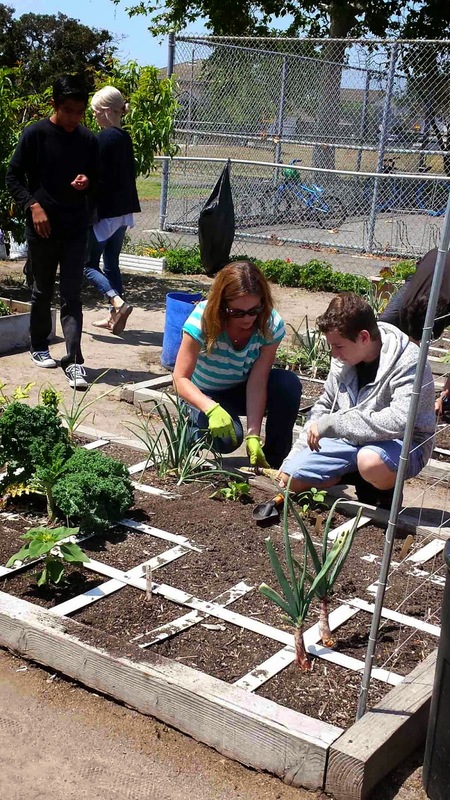 According to Ms. Manz, students learn the cycle of life, the value of good nutrition and hard work, and the successes and even failures that come with gardening. "These concepts can be applied to most situations students will face at school, work or daily life," she says. Congratulations to Ms. Manz and her class for truly learning (and teaching others) the importance of sustainable gardening.